One of the perks of getting older is that your car insurance automatically starts to get cheaper. As an older driver, not only are you more experienced, but you also tend to be more sensible, and this is something that companies selling over 50s car insurance will take into account when calculating your premiums. Still, not all over 50s car insurance premiums drop the moment you hit this age marker because there are a variety of factors that affect how much you pay to insure your car each month, and getting to know some of these facets can help you get a better price. While over 50s car insurance is set lower because of how much experience individuals within this age group tend to have, these individuals also tend to purchase more expensive vehicles. Insurance companies need to make sure that they can cover the cost of replacing your vehicle in the event it is stolen or written off, so the more expensive it is, the higher your premiums will be. If you are looking to save money on your monthly premiums, you might want to opt for an older model vehicle – sometimes, even one year can make all of the difference. The moment a new model comes out, the previous models start to decrease in value, and while this isn’t great for the value of your currently owned vehicle, it is great for your insurance premiums. Most people aren’t aware of just how much they can save on over 50s car insurance by simply storing their vehicle in a locked garage over night. By parking in this sort of location, the risk that a vehicle will get vandalized or stolen is greatly reduced, and this affects your premiums. Many people over 50 own larger properties, which often come with garages, and this automatically lowers the cost of their premiums. Furthermore, living in safer neighbourhoods tends to affect premiums too. If you are living in your own home, in a neighbourhood with a low crime rate, you could already be experiencing the benefits of car insurance for over 50s. Car insurance companies appreciate loyalty, so if you’ve been with a company for decades, you should be enjoying a much lower premium that if you had just purchased insurance with them. Furthermore, by insuring your home and personal belongings with the same company that offers you your over 50s car insurance, you might just be able to save a small fortune on a group package. 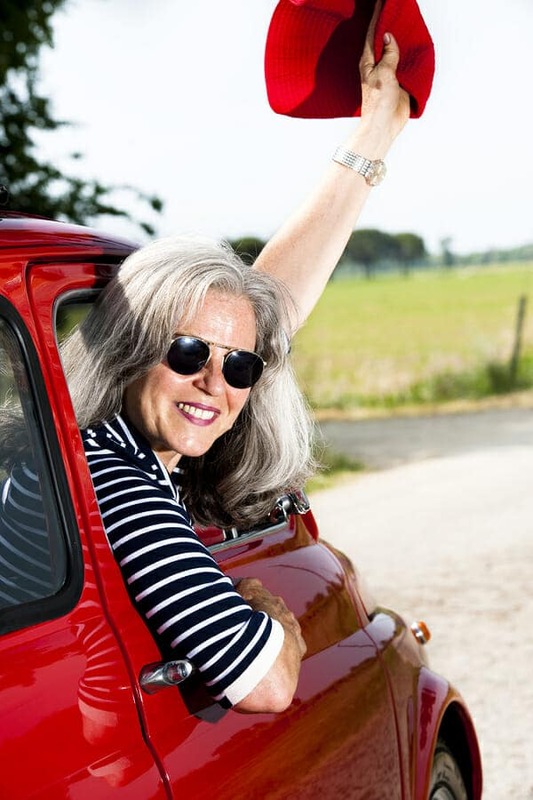 Over 50s car insurance has been tailored made for individuals that fall within this age group, so it might be worthwhile to opt for a company that specialises in this sort of insurance. Vehicle insurance might be a necessity in this day and age, but that doesn’t mean that over 50s need to pay more than they have to in order to ensure their cars, and when they do their homework, they won’t have to. Thankfully, we’ve been with our company for such a long time that when I had a little fender bender back in June they barely raised my rates. They were able to fix my bumper quickly and I was about to go about my life as normal! I certainly scared myself though, as I hadn’t realized how quickly the man in front of me had stopped! I still feel bad for ruining his license plate and cover. I’ve been with my insurance company for 15+ years now. 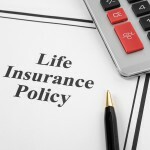 I wasn’t aware that there is insurance specifically geared toward those 50 and older, so that’s something I would like to explore. I have considered doing an online comparison of my rate with other providers, just to see whether there’s a way to save a little money. I didn’t realize there was a discount for garages, which are rare where I live, but that’s definitely something to consider if I move in the future. I’m going to be sure to mention that to my mom and brother, since they may also not be aware of it.